The beat is really picking up at our Rosslyn restaurant and cocktail bar — literally! Starting August 19th, Barley Mac will be hosting live performances every Friday and Saturday night. The musicians join us from in and around the Washington DC area, all sharing their passion and talents with our guests. All shows begin promptly at 11pm in the Barley Mac bar room and continue until close. 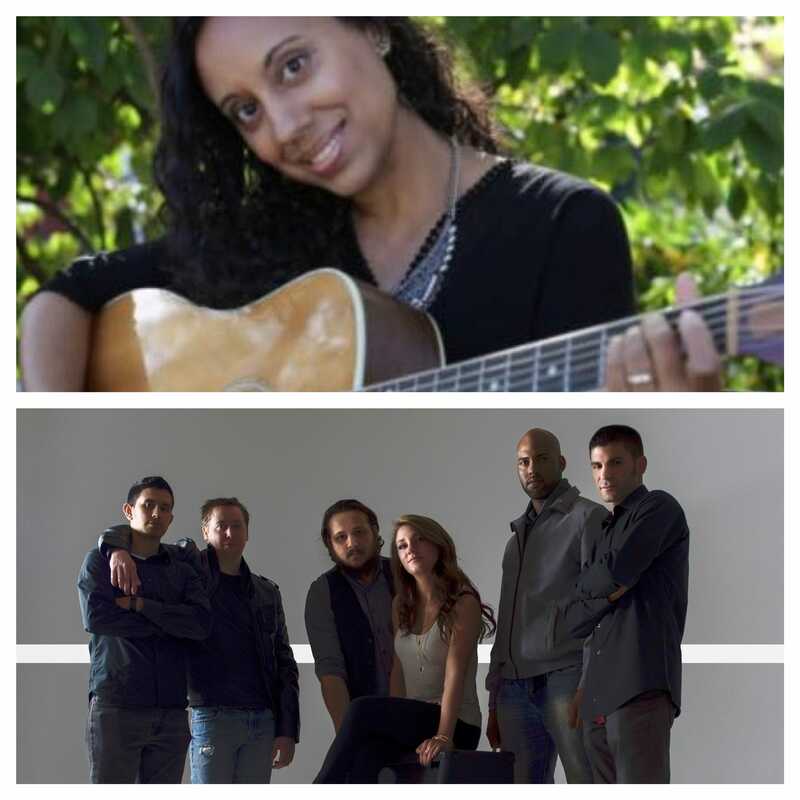 Up this weekend is musician Heather Renee (August 26) and band Darcy Dawn & Company (August 27). We’re excited to have such dynamic artists at Barley Mac and look forward to seeing all of our friends and family for the show! For more information on the shows for this weekend, check out the Facebook event pages here and here.